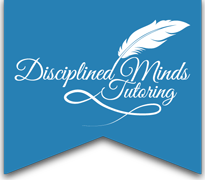 Tutor K-8 all, 9th-12th English, ACT Reading, English, Science, Writing (SAT as well). I am also able to do Early Intervention work with students entering or getting prepared to enter the classroom. Pre-K through the 8 th grade. 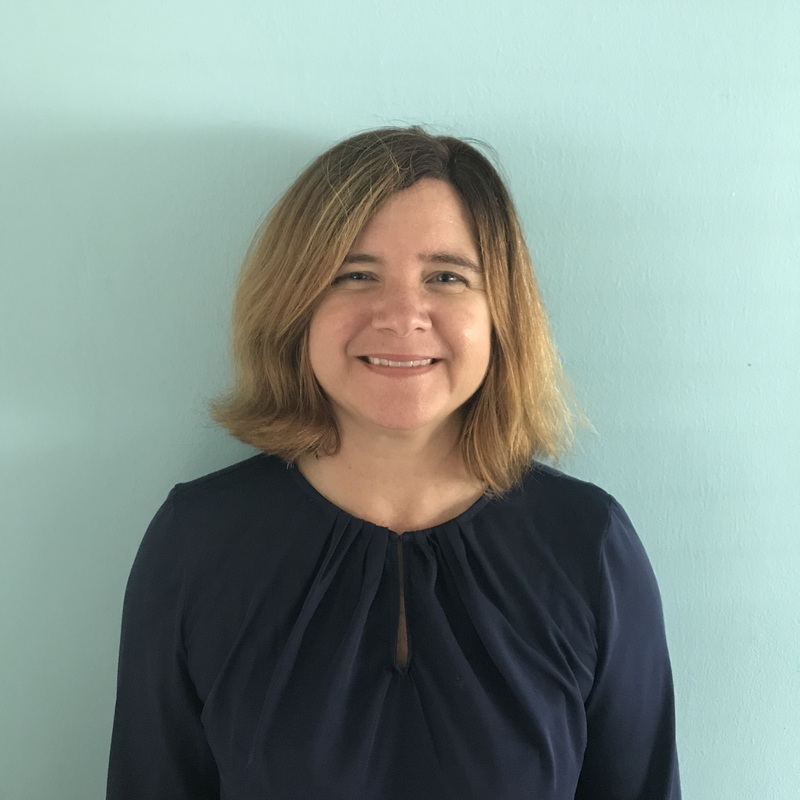 Mrs. James is also certified in the area of Applied Behavioral Analysis with a focus of working with students diagnosed on the Autism Spectrum. She has her Master’s Degree in Education from Saint Leo University with a specialization in Educational Leadership. Nicole has certifications in Elementary Education (kindergarten through sixth grade) as well as Pre-K through third grade. Her goal is to promote student self-advocacy as well as instill the belief in her students that they can truly be successful in all that they do. She wants them to understand that taking responsibility for their learning will help them grow and conquer any challenge that they face and allow for them to become strong leaders in our society.